As a millennial in real estate, the joke that is Millennial Monopoly cuts deep; so many in my generation ache for the American dream of homeownership but struggle to make it a reality. 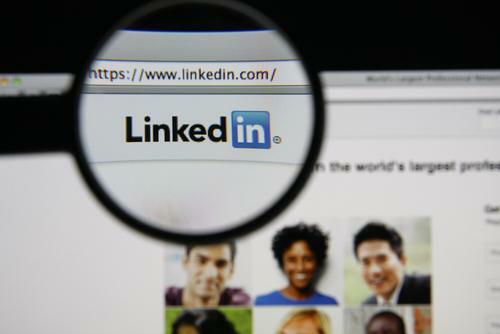 How popular are you on LinkedIn? Does it even matter?